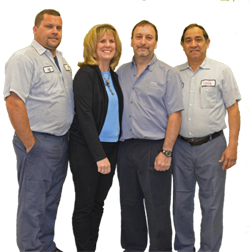 Rayco Car Service is a FAMILY operated, full service auto and light truck repair facility operating since 1990. 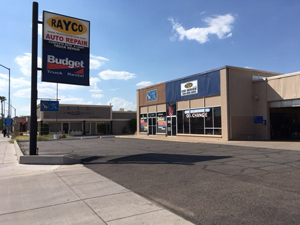 Rayco Car Service has provided motorists in the Mesa, AZ 85201 area with comprehensive auto repair services that include Car & Truck Care, Domestic Cars & Trucks, Electrical Services, Electronic Services, Engine & Transmission, Engine Maintenance, General Services, Heating and Cooling Services, Import Cars & Trucks, Miscellaneous Services, Towing, Transmission Services and Undercar Services. We will diagnose and discuss all repairs with our customers prior to work being perform to ensure the customer understands the process. Our goal is to offer the best services available at affordable prices to get you back on the road in no time. A local courtesy shuttle service is available upon request. For Tempe and downtown Phoenix customers, we are conveniently located near the Sycamore light rail stop. Owner, Jeff Ginzel is on site daily to ensure first class customer service to all customers. Our mechanic specialists have been here for 15+ years working on both domestic and import vehicles of all makes and models. 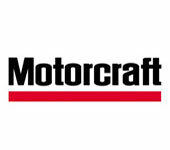 It will be our pleasure to work with you to find cost-effective repair and maintenance alternatives. For a high-performing vehicle, trust Rayco Car Service with your car, truck, or van. To learn more about the services we offer, please contact Jeff and his staff by phone at 480-969-2952 or send us an email. We also invite you to learn more about our dedication to you, our valued customer.